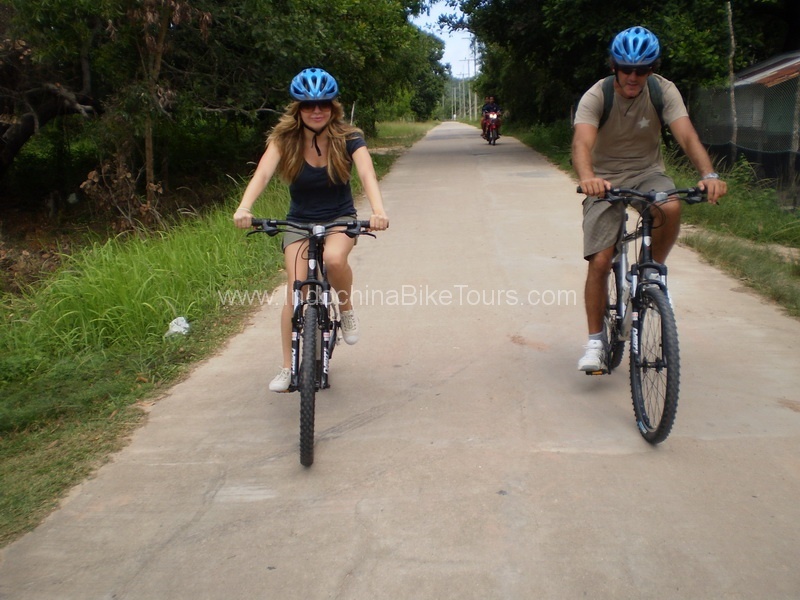 Cycling tours in Laos to discover and experience the Laos way of life with one of our wonderful bike and cycling excursions in Laos. 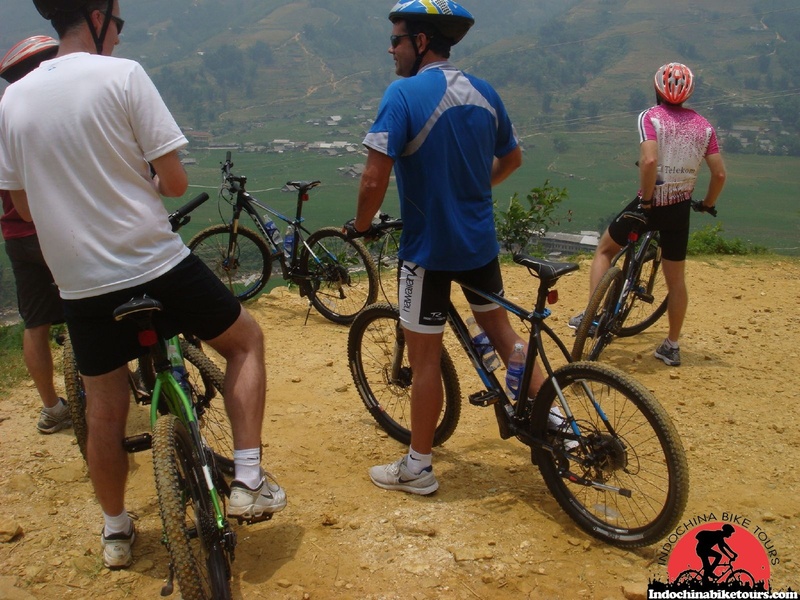 Meet people, discover hidden places and the secrets of Laos . 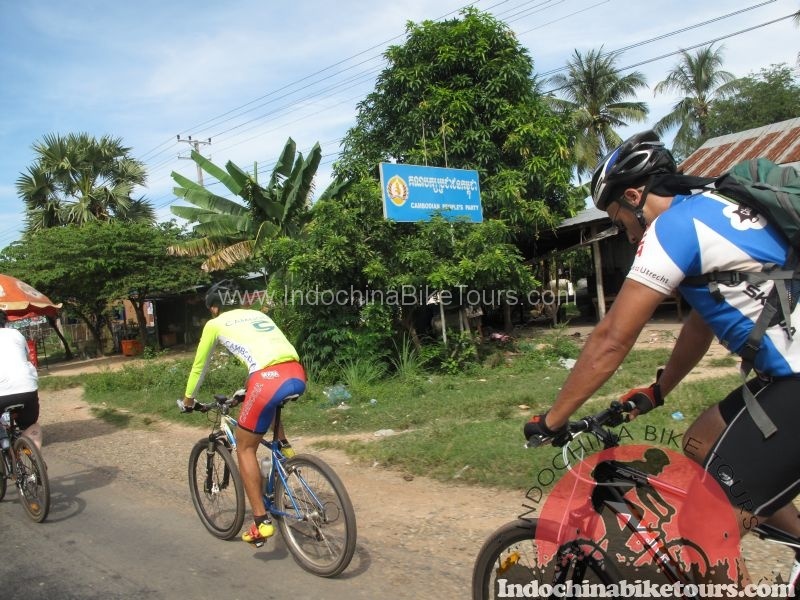 You will find less people and more nature when you cycle in beautiful remote Laos! 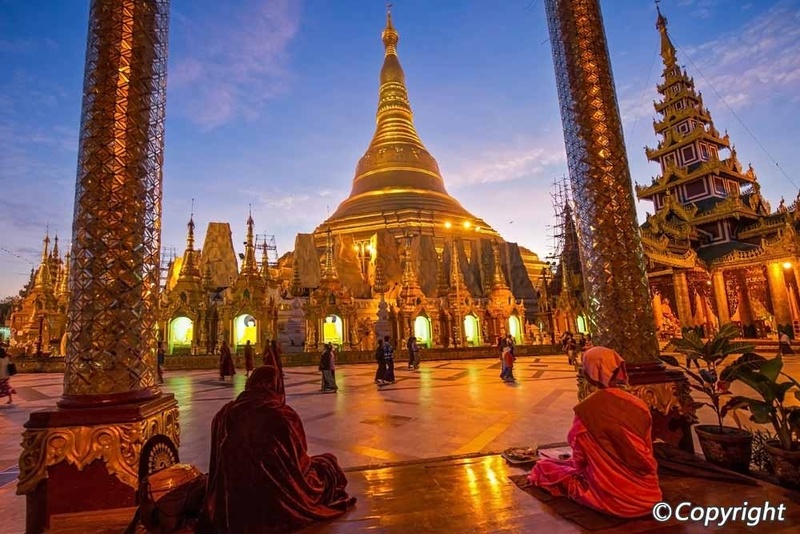 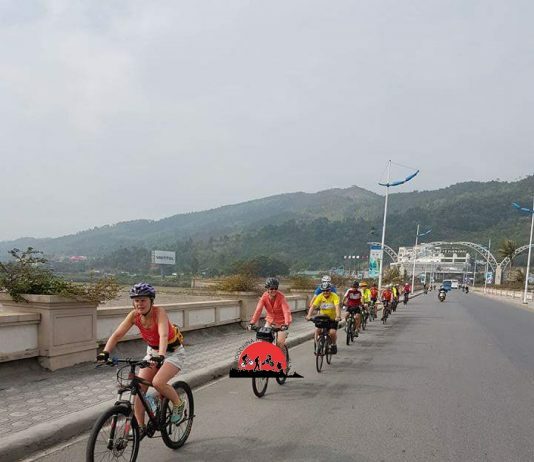 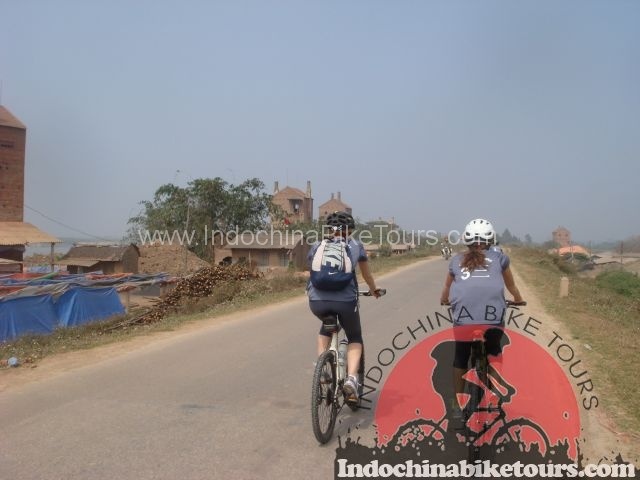 Indochina Bike Tours offer full country bike tours in Laos,Vietnam,Cambodia and Thailand as well as great activity combinations with trekking, sightseeing, water sports in every level. 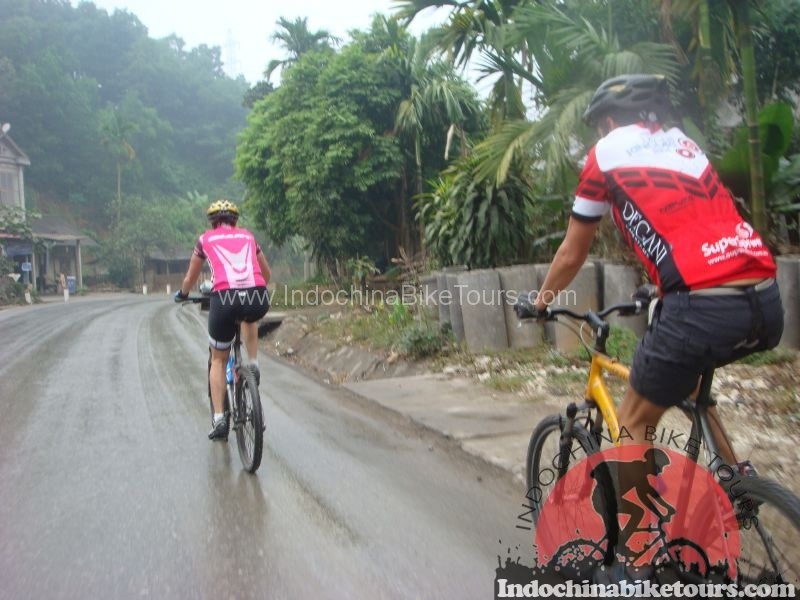 Some of our biking itineraries include traveling from Thailand to Laos and further on to Hanoi, Vietnam.